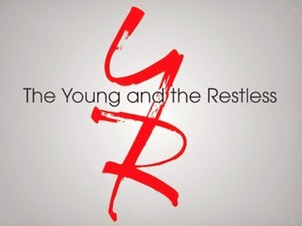 Soap Opera Digest is reporting that a casting call has gone out for a new role on The Young and the Restless. The serial is searching for an actress to play an older teenager named Shawn. According to the casting call, the character is "from an all American working class background. She is pretty, yet extremely practical."